Objective – Encourage everyone to take advantage of the opportunities HOSA has to offer. 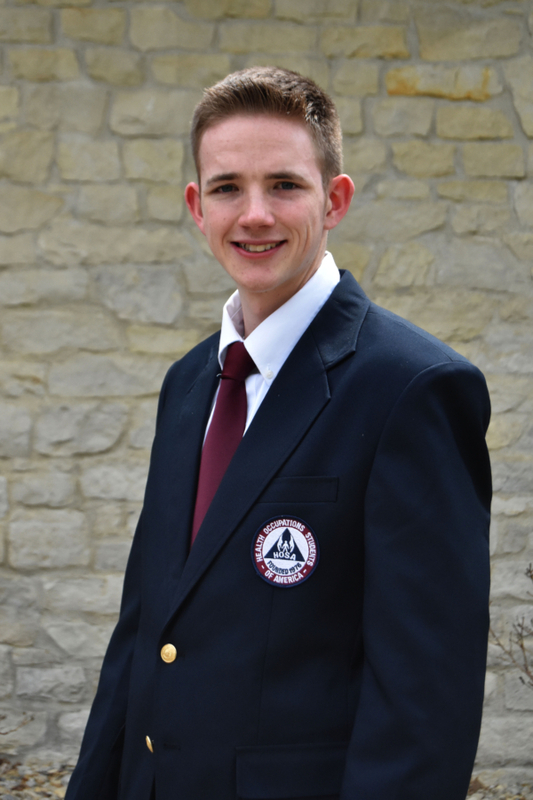 Development – By being a role model I will help to develop the young minds of HOSA as we pave the future of healthcare through leadership and innovation. Motivation – Keep HOSA members focused on reaching their goals and to remember to always believe in themselves. Most Important – Have fun while working towards the future.